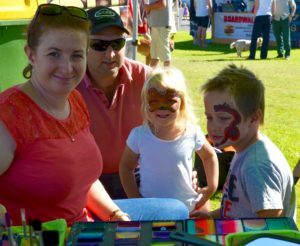 This is a free community arts festival perfect for local families and visitors to Rockingham. Adjoining the beach are Churchill and Bell Parks which provide a raised viewing area, shade from its many trees and an ideal area for the community arts festival which features local musicians, artists, and artisans. 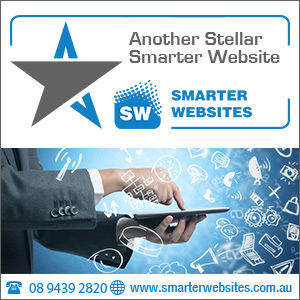 Local food stalls, food trucks, street performers, buskers, kids rides and family entertainment. Opening at 10am until 5.00pm Saturday 11th November and Sunday 12th November. 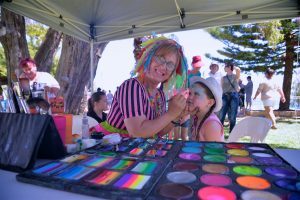 Enjoy the family-friendly community fair and the unique viewing experience of the two marquees overlooking the finish line on Rockingham Beach. With the event running over the weekend we aim to attract visitors to Rockingham, utilising local accommodation, restaurants, shopping and Rockingham’s unique tourist experiences. More information about vendors and entertainment coming soon. The artists and artisan’s festival will be held at Churchill Park on the weekend of 11/12 November 2017. 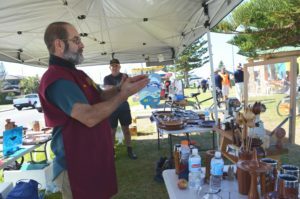 The festival will include buskers, street performers, sculptors, photographers, wood turners, a blacksmith pottery and glass displays and local food providers. The Bendigo Bank Community Stage will showcase amazing local performers as well as street performers entertaining the crowds on the café strip.